At least 5 kidnappers, who used be part of a gang who terrorized Owo local government area in Ondo state, as well as hold citizens of the area hostage, have been arrested by the 32 Artillery Brigade troops, Akure, which was deployed in the area recently. This information was contained in a statement made available to journalists in Akure today, Wednesday, by an army officer, Capt. Victor Olukoya, who is the brigade’s Assistant Director, Public Relations. According to Vanguard Nigeria, Capt. 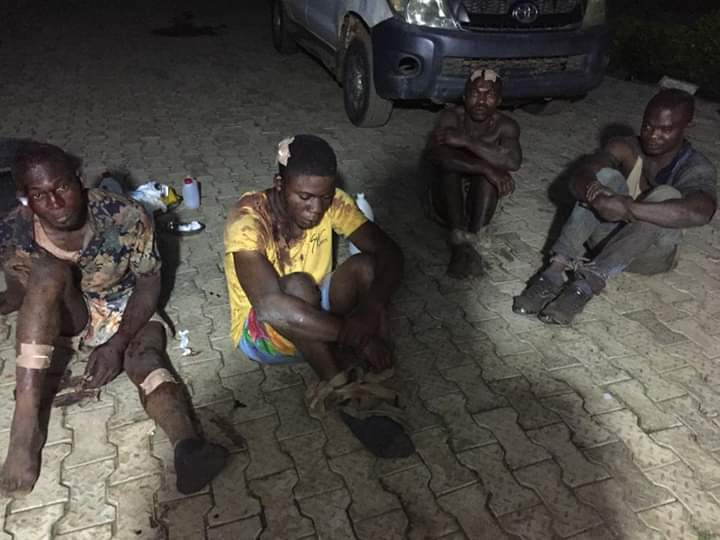 Olukoya said the troops made the arrest during a raid on the kidnappers’ hideout at Jugbere village in Owo Local Government. 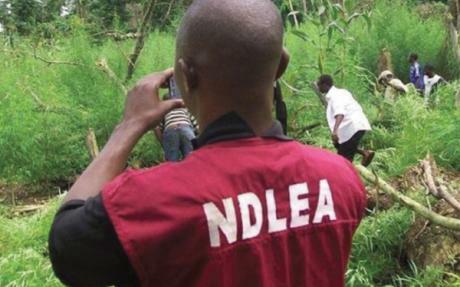 Explaining further, he said that the operation followed a tip-off given to it by some members of the public that who lamented that the suspected kidnappers had abducted not fewer than nine farmers in a farm that belonged to one Mr Godwin Ugu. “During the raid, the troops were able to rescue five of the hostages while four others had escaped from the kidnappers den before the troops arrived. The rescued hostages and some of the suspects, who sustained minor injuries, are presently receiving first aid treatment at the 32 Artillery Brigade Medical Centre,” the brigade’s spokesman said. He said that some items were recovered from the hoodlums include a dane gun, one axe, two cutlasses, eight live cartridges, one mobile phone, assorted charms, as well as amulets. Adekoya promised to hand over the suspects to the appropriate security agency at the conclusion of preliminary investigation. The report had it that the troops repelled Boko Haram terrorists attack on Michika in Adamawa. The brigade’s spokesman disclosed that Brig.-Gen. Zakari Abubakar, the brigade commander, had also ordered for an intense patrol to be carried out in both Ekiti and Ondo states in order to rid the states of hoodlums. ”While I thanks members of the public for their cooperation with the command, I want to further appeal to the law-abiding citizens to please avail the army, police, and other security agencies with useful and timely information that will lead to the arrest of other perpetrators of evil in the state,” Olukoya quoted Abubakar as saying.